Daniel García Rodríguez (21 September 1987), commonly known as Toti, is a Spanish footballer who plays for Thai Premier League club Bangkok Glass as an attacking midfielder. A UD Salamanca’s youth graduate, Toti made his senior debuts with the reserves in 2005–06, in Tercera División, while still a junior; in the same season he appeared with the first squad, playing six games as it returned to Segunda División at the first attempt. In August 2007, Toti was promoted to the first team, and scored his first goal on 8 June of the following year, netting the second of a 3–1 home success over Celta de Vigo. Toti went on to make 85 appearances and score 10 goals for the club from 2005 to 2011. In August 2011, after suffering relegation from the second level, Toti signed for Granada CF and was immediately loaned to Segunda División B’s Cádiz CF where he made 22 appearances and scored 1 goal. 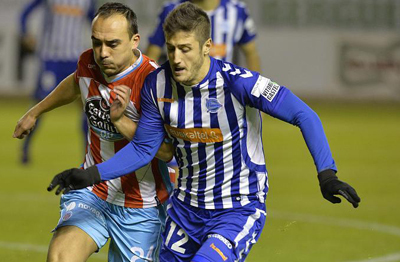 In August 2012, Toti was again loaned out, this time to Hércules CF in the second division, making 20 appearances. Toti was loaned out again in August 2013 to Deportivo Alavés, scoring 4 goals in 30 appearances to earn a permanent deal with the club. For the 2014-15 season, Toti made 36 appearances and scored 8 goals and 9 assists in a breakout season. 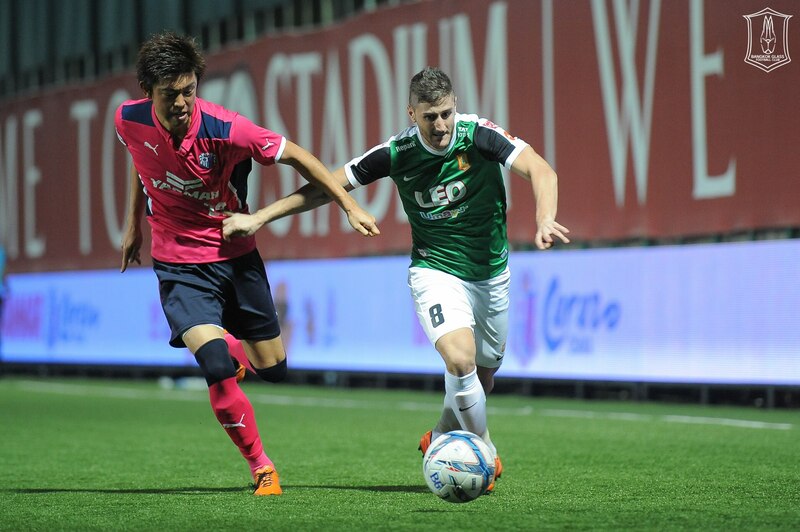 In July 2015, Toti moved to Thailand to sign with Premier League club Bangkok Glass on a two-year deal.